Please call or message us regarding your wholesale enquiry. We will endeavour to send you a price list of all the products we have on offer. Your enquiry will be answered within 24hrs. Thank you. 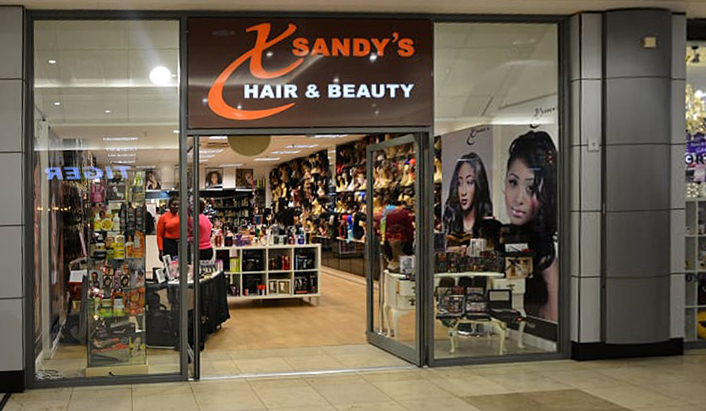 Xsandy’s store layout is unlike any other high street shop, the store is clean welcoming bright and vibrant each section is laid out so you find what you are looking for easily, staff is at hand to help in whatever your needs are. Our motto is “The customer always gets the service they deserve”.